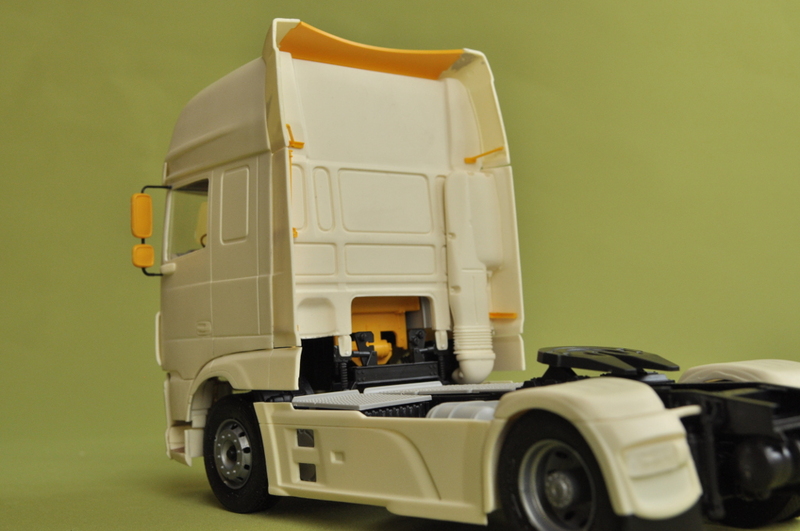 View cart “Chassis for Dutch truck (Euro 6)” has been added to your cart. 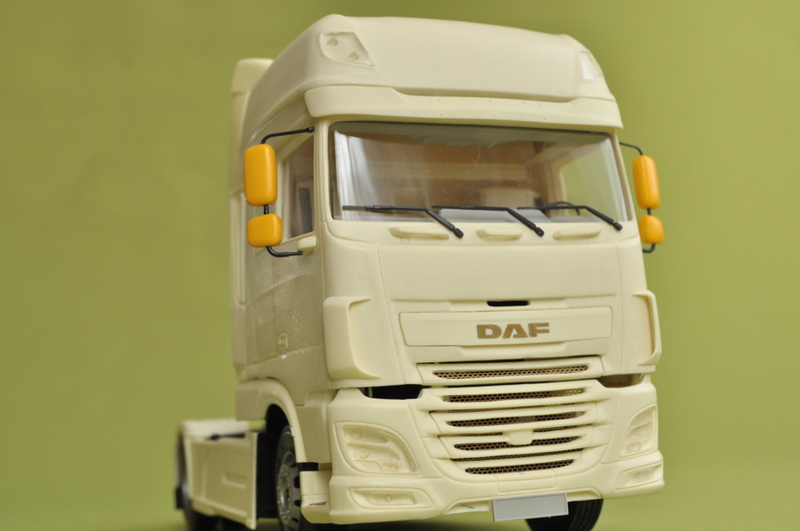 Conversion kit for Italeri DAF XF 105. 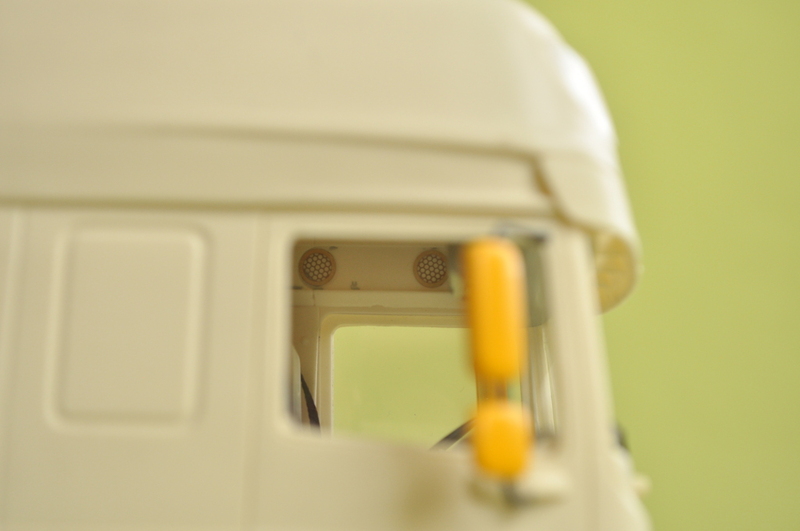 We suggest to use our photo-etched chassis for better result. 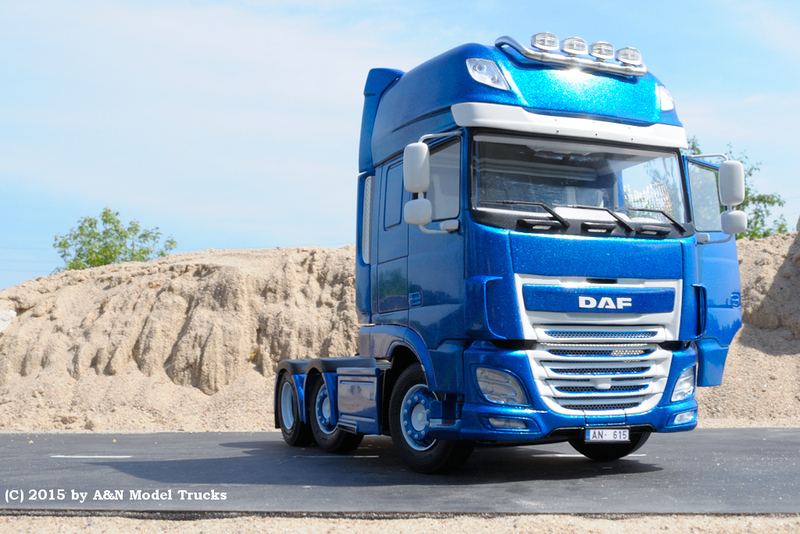 Presents newest Dutch truck (Euro 6). 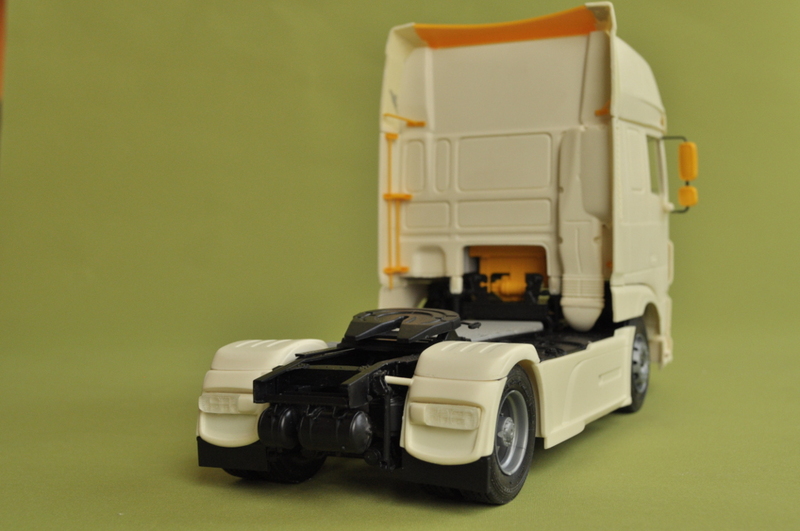 Kit has full interior, new air intake and all new aerodynamic elements. 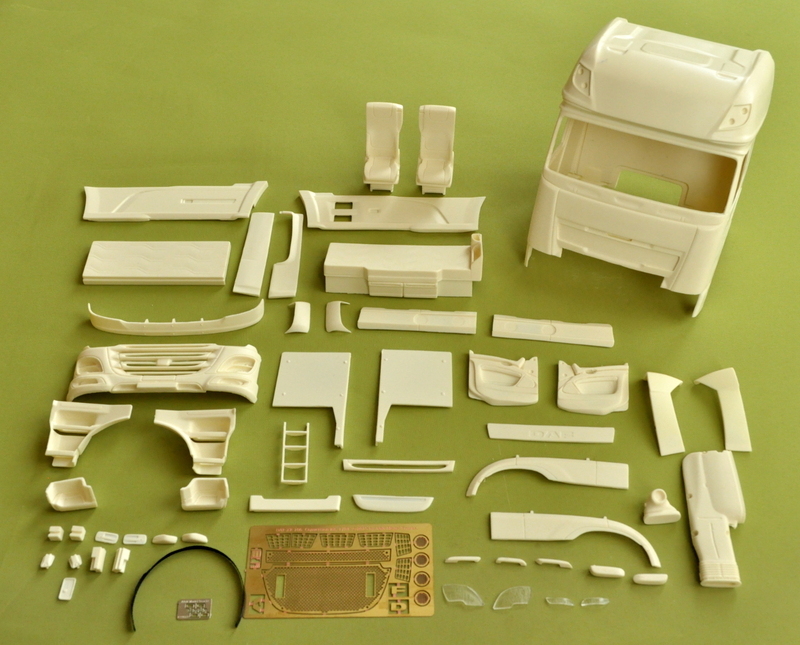 16 photo-etched parts for additional detailing of you model including big mesh! 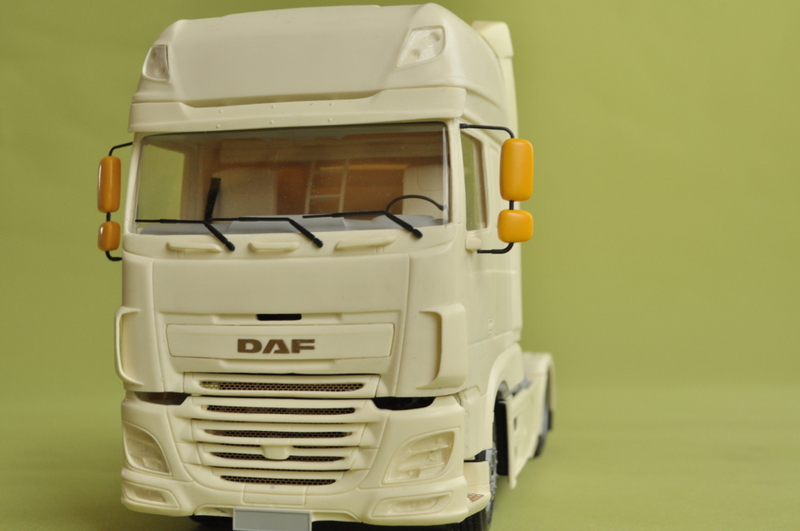 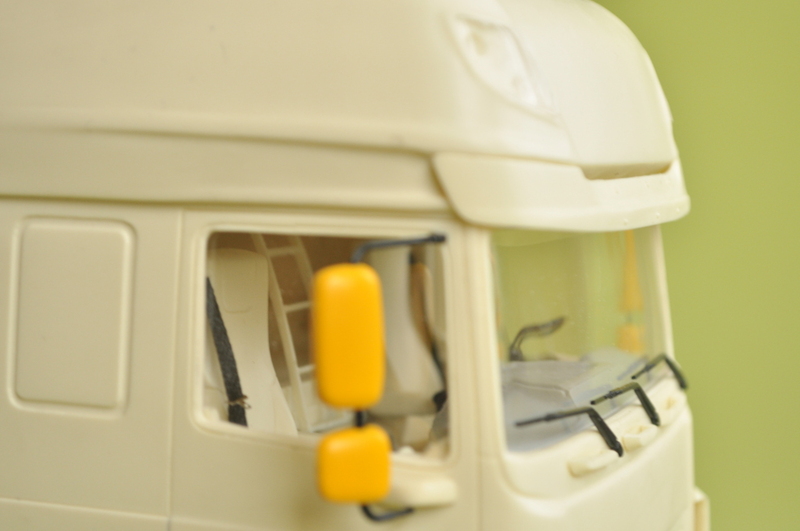 Master patterns, design of PE-parts and casting by SIA “A&N Model Trucks” © 2015.